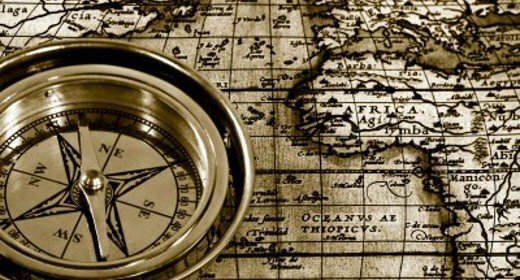 Here is a free reading comprehension lesson plan, that is based on an article published in THE WEEK, about the experiences of English explorer John Hanning Speke, in 1861, when he became the first man to enter the kingdom of Buganda, in Africa. What happened when he met the king and his mother? How did they communicate? What was Speke looking for? And most importantly, what happened to the four cows? This article is a fascinating description of a life that no longer exists, and experiences that are nowadays very rare. 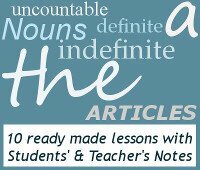 Give your students the opportunity to learn new vocabulary, stretch their imaginations, and read a great account of a bygone age in this reading comprehension lesson plan. This reading lesson plan is appropriate for advanced and proficiency level English (B2, C1 and C2). It could also be adapted for upper-intermediate levels, with a slight change in the vocabulary. The students need to stretch their imaginations right at the beginning of the lesson, as they picture themselves being 19th century explorers. Where would they go and what would they take? This is followed by a quiz on world exploration, which could be done as a class competition. The students then learn some vocabulary from the text, in the order that it appears in the text. They then need to use those words in the same order that you have given them to make up a story, as they speculate what could have happened in the real event, as Speke entered the kingdom of Bagunda. In conclusion, they read the text and see if their speculations are anywhere close to reality. I hope you enjoyed my free lesson plan J If you did, why don't you try another free reading comprehension lesson plan.